Build your race portfolio. Track your progress. Enjoy discounts. JustRaceLah! 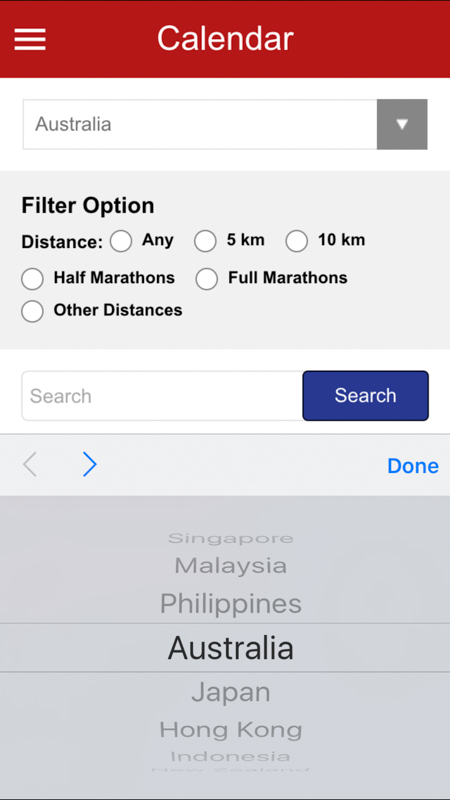 is the app for all runners and active individuals who enjoy taking part in marathons and road races in Asia - Pacific. 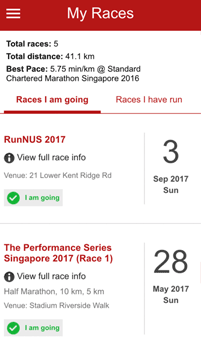 Build your own race calendar, shortlist your favourite events and keep track of your race results. 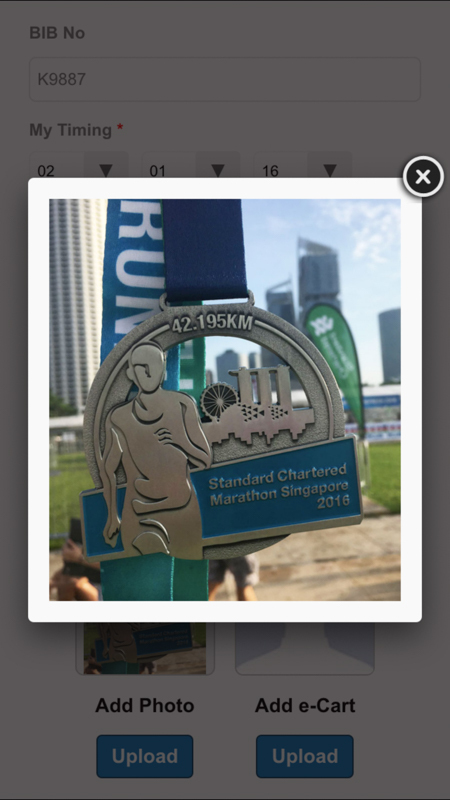 Browse race reviews, read and bookmark running articles, or view photo galleries. Get access to exclusive discount codes, contests and freebies. Download the app today! It's 100% free and always will be. 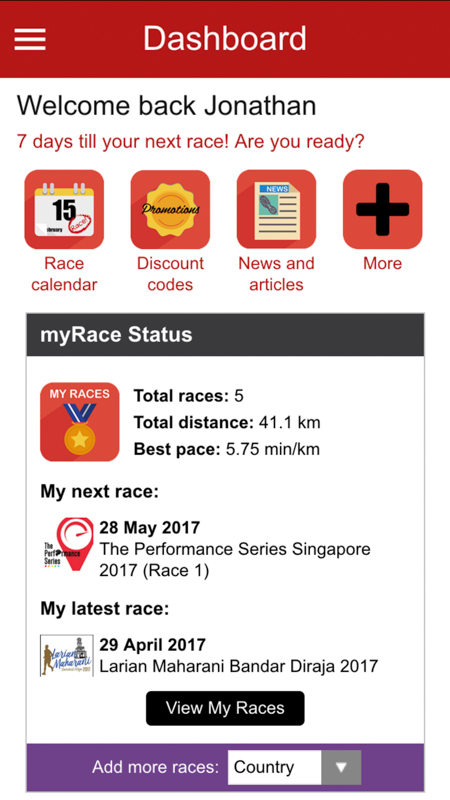 Discover your next race on JustRaceLah! 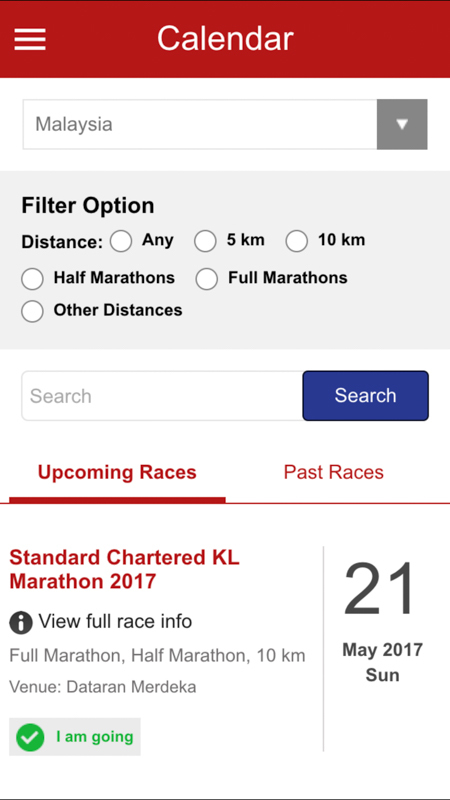 Access the largest database of running events and create your own race portfolio. 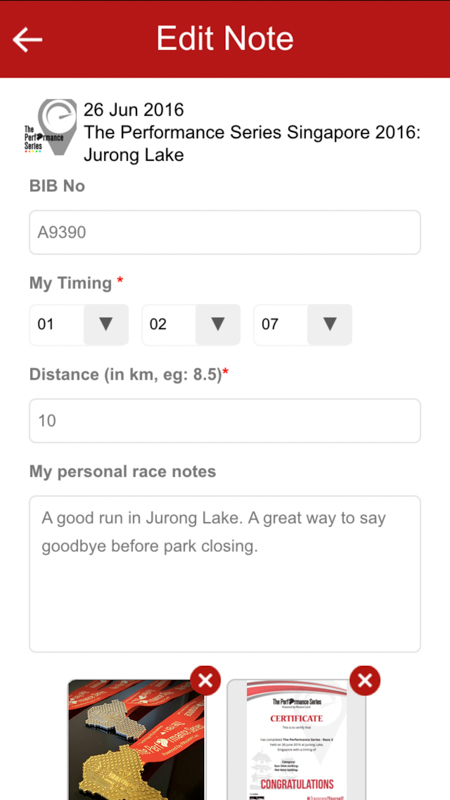 Keep track of your timings and cherish your running memories. What's more, you can now have all the latest scoop and exclusive discounts delivered right to your phone! 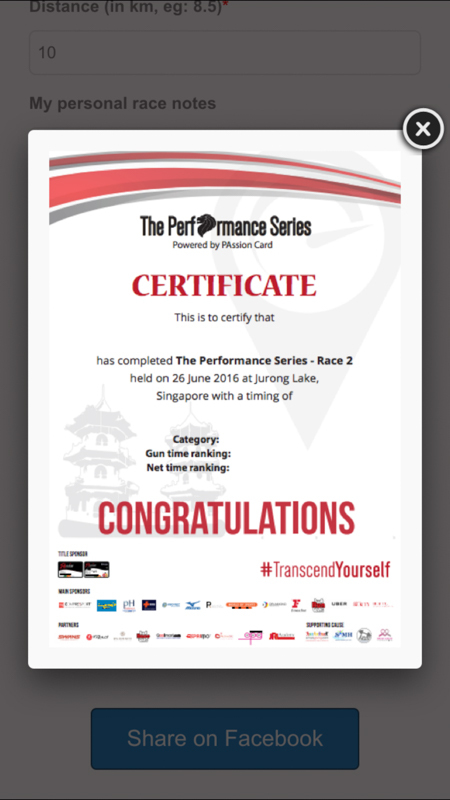 We have the most complete and up-to-date race calendar in Asia - Pacific. 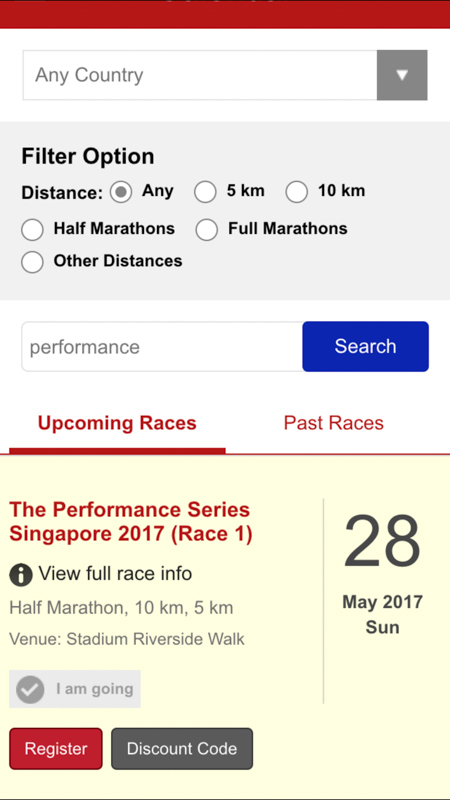 Now, you can bookmark races that catch your interest and build your own running agenda! Save your finishing time results and progress by adding any of the 3,000+ races of our database to your own portfolio. 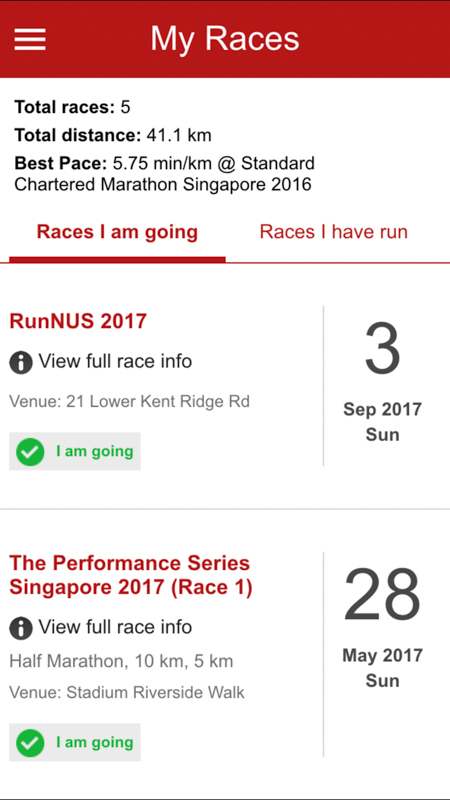 Keep your running memories organised and see your timings improving! 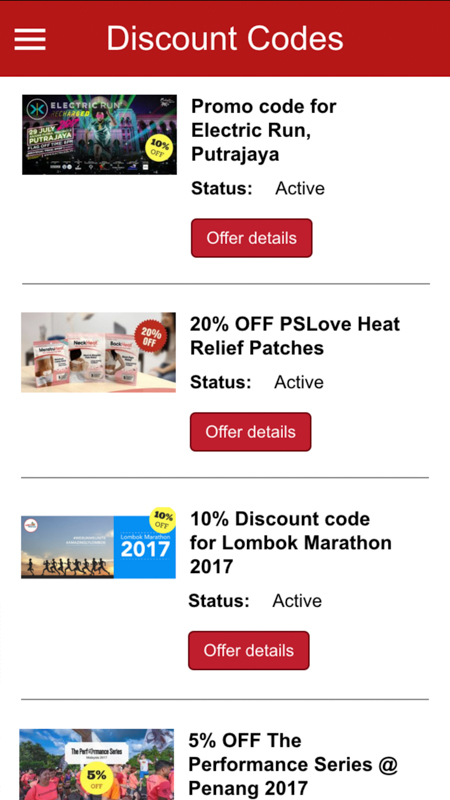 Enjoy exclusive discount codes for running events, as well as giveaways for products and running events. 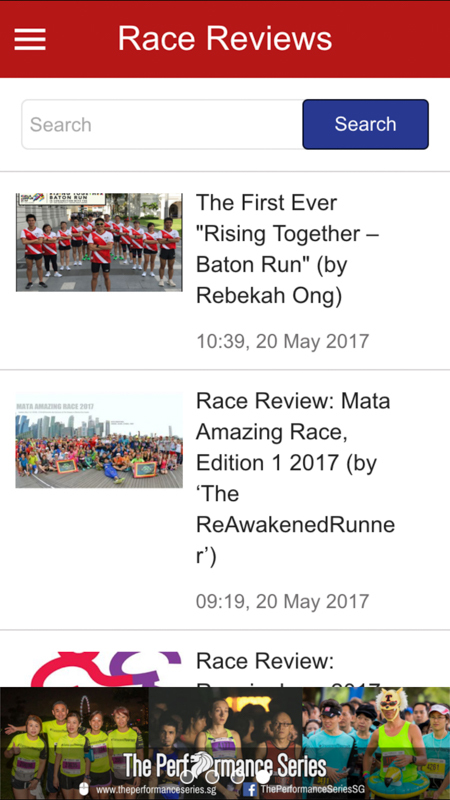 Check out over 500 unbiased race reviews from our bloggers or write your own and share your experiences with the rest of the running community! 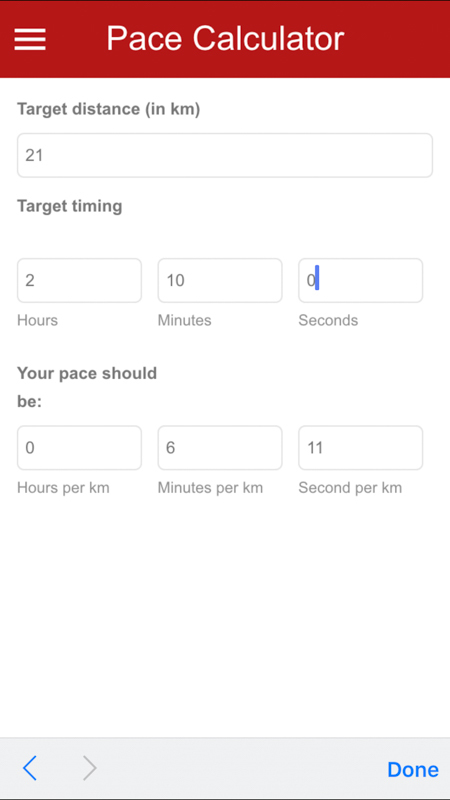 On-the-spot calculation of your pacing. Use it before you flag-off, or at your daily trainings. 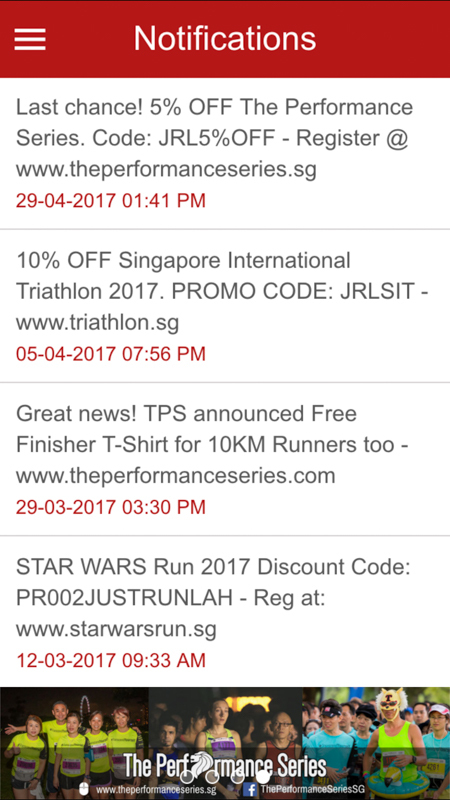 Like everything else on JustRunLah!, our app is free and always will be! 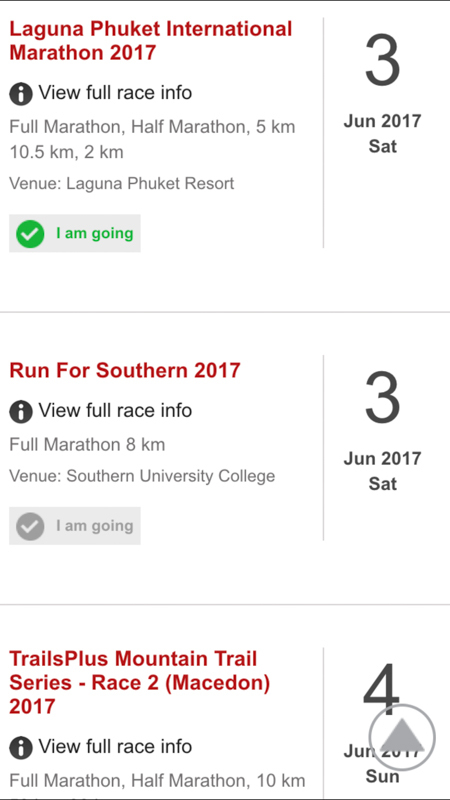 Share the news with your running buddies! We are always looking for talented and driven individuals to join our team. If you are interested in job openings, partnerships, investing opportunities, or just want to say hello, click here to get in touch with us today!